GreenSteam, the leading supplier of Machine Learning based vessel performance solutions are pleased to announce that they have joined Denmark’s Green Ship of the Future. GreenSteam’s machine learning platform can make sense of the complex factors that impact vessel performance, help to build accurate performance models for a vessel and highlight where inefficiencies lie. This technology, unique to GreenSteam, is a perfect fit for Green Ship of the Future as it will help support GSF’s goal to explore the road towards zero emission maritime transportation. 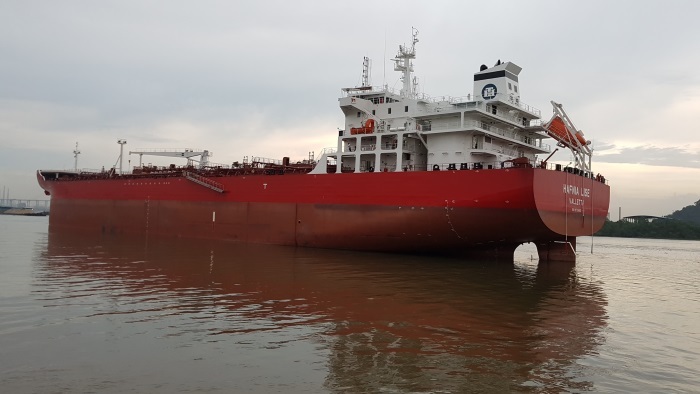 GreenSteam’s machine learning Discover service will be used as part of the GSF 2019 Retrofit project, to investigate the effect of different fuel saving technologies, or combination of these technologies, have on vessel performance. The Discover service, which can be applied to all vessel types, will be used to build an accurate performance model of the project vessel and identify a wide range of opportunities to improve efficiency. Discover will also highlight any changes to the vessel performance created by the introduction of the different technologies to the ship and remove ‘noise’ by understanding external factors such as hull fouling, sea state and weather conditions.